VW Tarok Concept Has Potential But Will We Actually See It? VW Tarok Concept Has Potential But Will We Actually See It? The VW Tarok concept is about balance more so than brute force. VW says they don’t have plans to bring it to the U.S. market. However, it will be on display during the NY Auto Show. Could the traditional players in the U.S. truck market soon see a new participant in the game? Well, no says Volkswagen but reading between the lines, it does seem like a strong possibility. 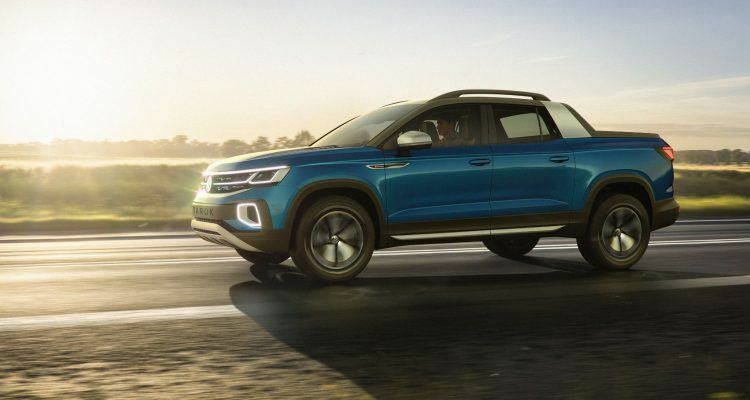 Meet the VW Tarok concept, a lean, mean hauling machine, set to enter production in South America in the near future. 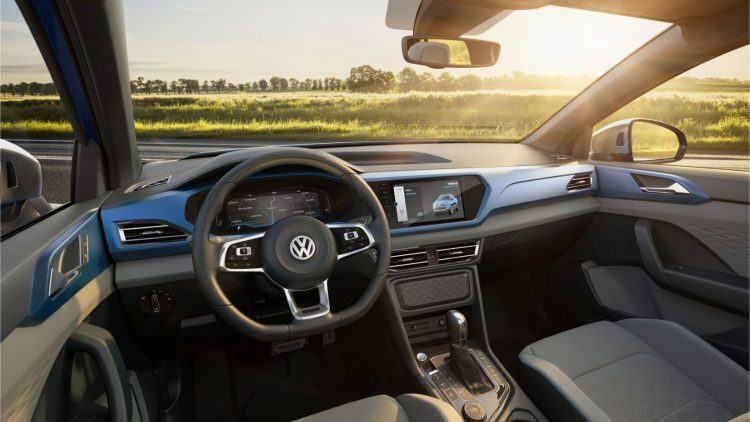 VW will show the concept at the upcoming New York International Auto Show, saying they will use the occasion to gauge market reaction. At 193.5 inches long, the Tarok concept is one of the largest on VW’s evergreen MQB platform. Overall, it’s 72 inches wide (without wing mirrors) and 66 inches high (without roof rails). The wheelbase is a comparatively long 117.7 inches, with shorter overhangs in both the front and rear (36 and 39.8 inches respectively). 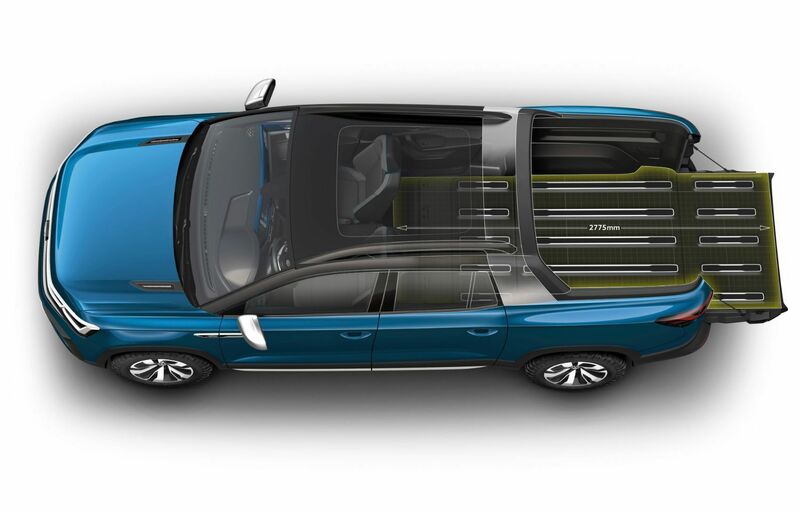 And within these dimensions VW is rather creative in terms of cargo and payload. For example, the bed actually extends into the cab to accommodate larger items. 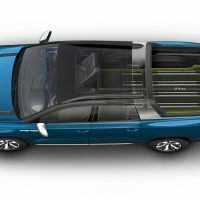 The available space increases via a mechanism for folding down the bottom of the passenger cabin’s rear panel. The width of the load area between the wheel arches is 42.9 inches, with a bed length of 47.5 inches. Drop the tailgate and the load area is extended by 27.4 inches. Opening or folding the door to the cabin, and folding the rear seats, extends the load area by another 25.8 inches. Total payload is a healthy 2,271 lbs. Power and performance. These two words carry a lot of weight (both literally and figuratively) in the truck market, although they are not the only metrics on which to measure success. For example, the current Honda Ridgeline is nicely-balanced between performance and efficiency, placing its eggs in several different baskets. Versus its body-on-frame counterparts, the uni-body Ridgeline tows less; but it still tows a reasonable amount (max 5,000 lbs. ), and an amount more realistic to everyday use cases. Yet what it lacks in towing capacity, it makes up for in fuel economy. It also handles much better than a rear-wheel drive truck with its on-board i-VTM4 torque vectoring system. 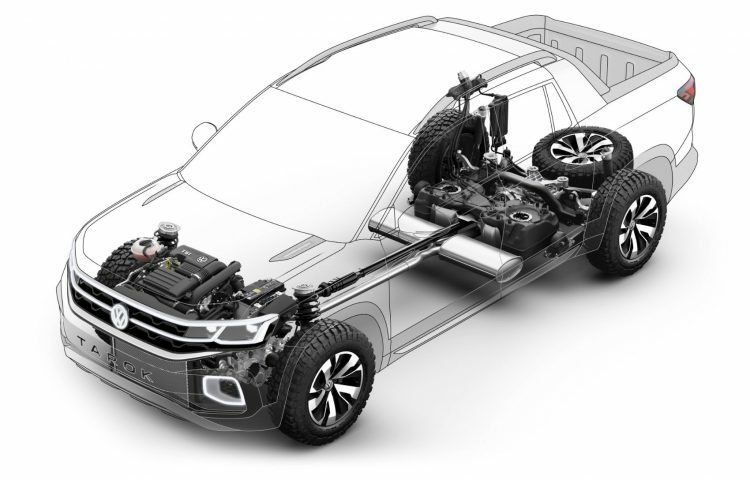 Going through the Ridgeline, spec-by-spec, it becomes apparent balancing each one of the truck’s features was the end goal. Although we don’t have that level of detail yet on the Tarok concept, it looks like a similar approach. 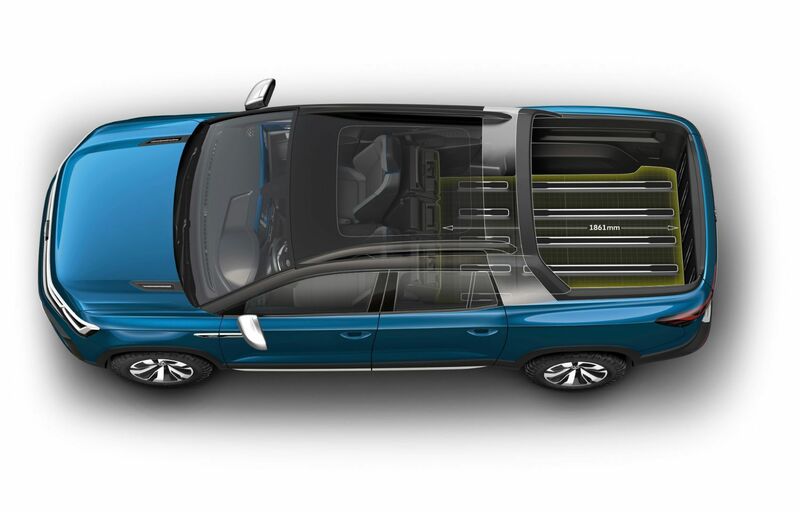 The Tarok concept employs VW’s 4Motion Active Control, an all-wheel drive system with selectable driving modes. In the mix are Comfort, Normal, Sport, Eco, and Individual with four other “higher-level modes.” If drivers move the switch to the left, they find the “Onroad” and “Snow” profiles. Turning the switch to the right yields both “Offroad” and “Custom Offroad” settings. In general, the profiles alter the throttle response, transmission, steering, and climate control accordingly. Under the hood is a 147-horsepower, 1.4-liter turbo four cylinder with direct injection. The engine is paired to a six-speed automatic. While this is fine in concept-form, VW would almost certainly increase the horsepower before breaking into the American market. Doing so in concert with the 4Motion AWD system would make the Tarok a nicely-balanced truck for everyday use. With a turbo engine, there are benefits concerning both power and economy for the Tarok. Tack on the all-wheel drive system, and handling becomes more stable off-road, and during nasty weather. Brute strength is one thing; balanced and refined performance is another. Taking a guess here, but it seems VW is after the latter with the Tarok concept. The Tarok has an approach angle of 23.8 degrees, a departure angle of 26.4 degrees, and a breakover angle of 22.1 degrees. Also included: an underbody skid plate and 16-inch aluminum-alloy wheels with 235/70 tires. Photo: Volkswagen of America, Inc. The Tarok concept’s horizontal bars in the grille transition into the LED headlights and daytime running lights. The aluminum frame extends from one side to the other, covering the Tarok concept’s rear panel. VW’s infamous “tornado lines” return, this time as a “sharp undercut” above the door handles, complimented by the “powerful shoulder section.” The A-pillars come finished in gloss black while a continuous LED strip adorns the rear. A glass-covered 9.2-inch infotainment screen and the configurable Volkswagen Digital Cockpit system underscore the interior. The Tarok concept lacks very little in the connectivity department, with a range of online services and apps, and Bluetooth capability. 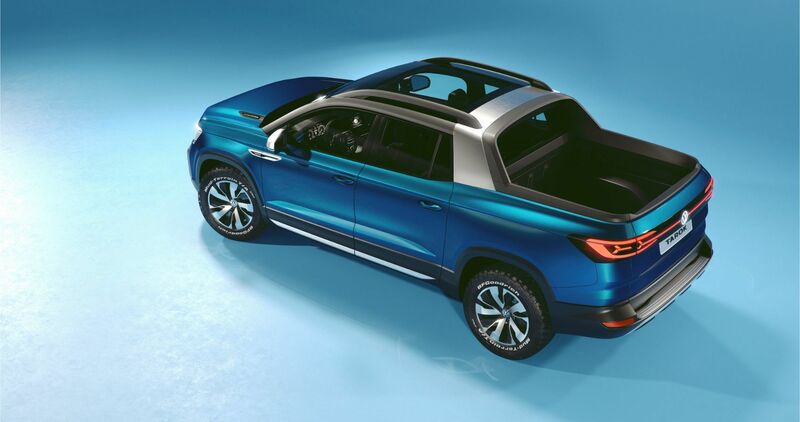 The VW Tarok concept will appear at the New York International Auto Show, beginning on April 19th. Expect the Tarok in Brazil first but if things go well in the Big Apple, VW may consider bringing it to North America. 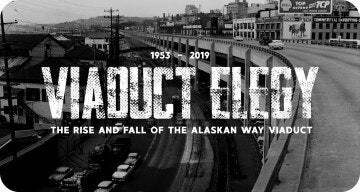 While that remains to be seen, it’s hard to deny – at least from the initial specs – the Tarok’s great potential. It looks fun and functional, and would likely be an excellent daily driver for John Q. Public. We will have to start sending a bunch of letters to VW headquarters, asking them nicely to consider our request. No Comments on "VW Tarok Concept Has Potential But Will We Actually See It?"